These Projects Are Examples Of Why Attic Cleaning Los Angeles Is So Great! Don’t settle when it comes to quality cleaning and insulation! Learn more about how our team can help by reading about some of our latest projects here below. Customer Issue: Torn Insulation due to Rodent Activity. Our Solution: After removing the torn insulation and vapor barrier, we cleaned out the debris and rodent droppings. Once we cleaned the space, we sealed the entry points and custom-fitted both the insulation and vapor barrier. Customer Issue: Needed rodent proofing done to his attic. 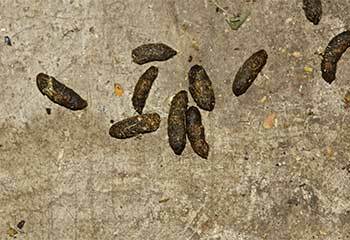 Our Solution: We identified all of the areas where rodents had been entering the attic, sealed them off and then removed the dead animals. Afterward, we vacuumed and sanitized the entire area. The customer was very pleased with the work we did – and when our customers are happy – so are we! 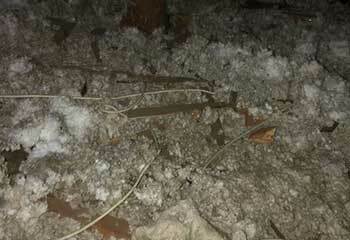 Customer Issue: Bad-smelling attic insulation and a rodent problem. 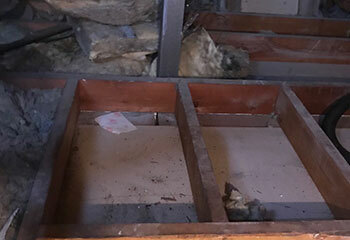 Our Solution: We cleaned and sanitized the crawl spaces, sealed off all of the openings and set out rodent traps. 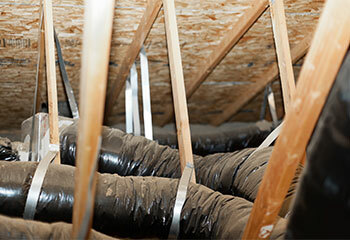 Our team is the one to call for any attic-related concerns. 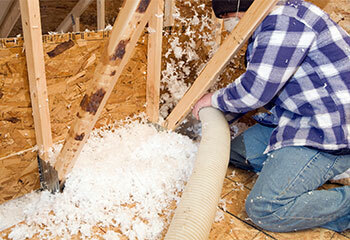 Customer Issue: Attic & crawl spaces needed cleaning and sealing for air leaks. Our Solution: We closed all access points, sterilized the entire attic and the crawl spaces, and then sealed all air leaks. Customer Issue: Needed attic insulation replaced. Our Solution: We removed the damaged insulation, dried out the entire area, and replaced it with fresh new mold-resistant insulation. The customer was very pleased with the final results.